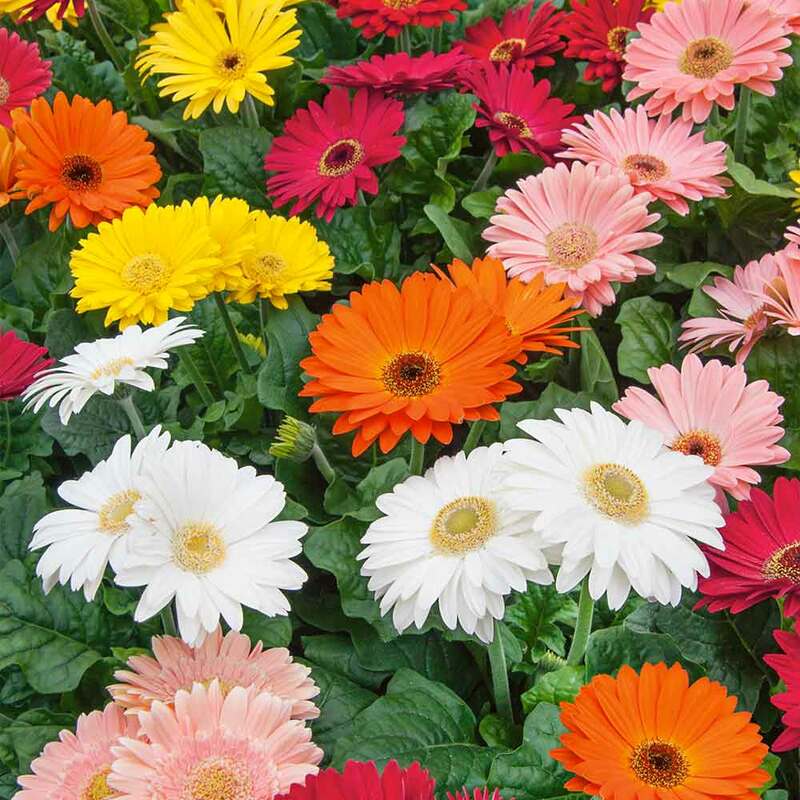 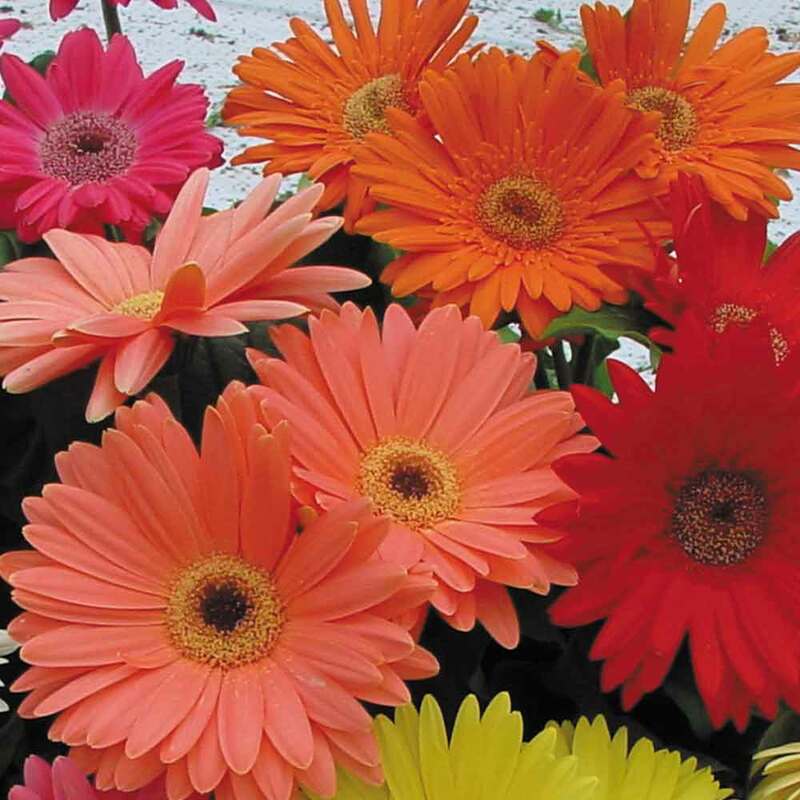 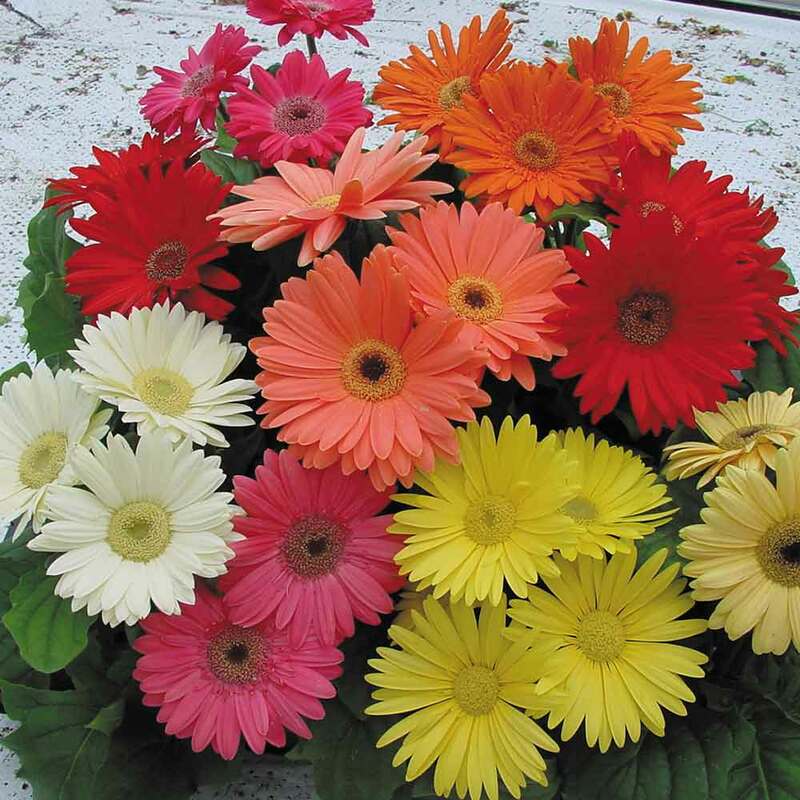 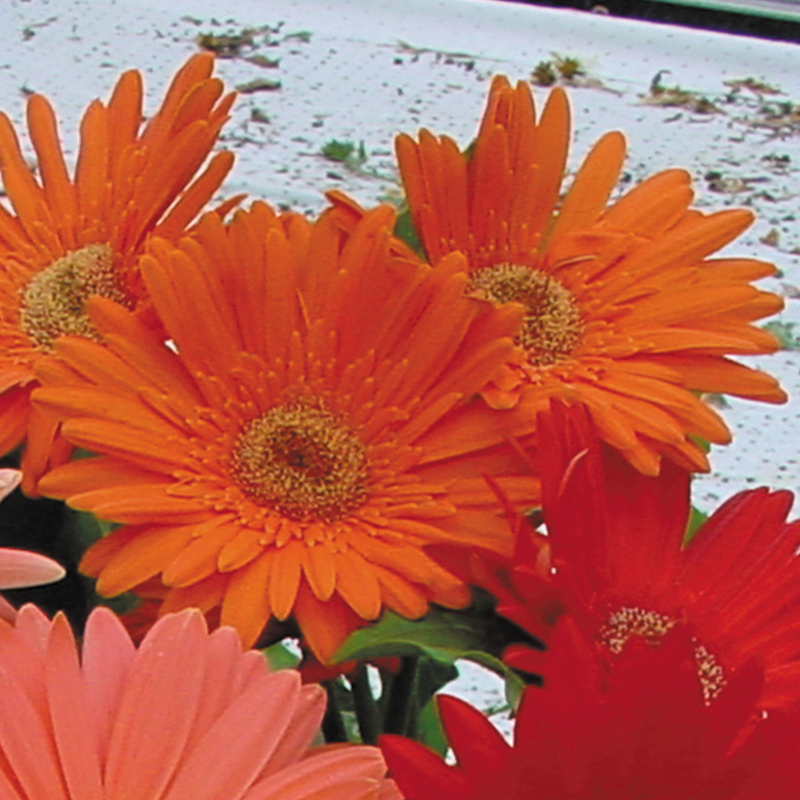 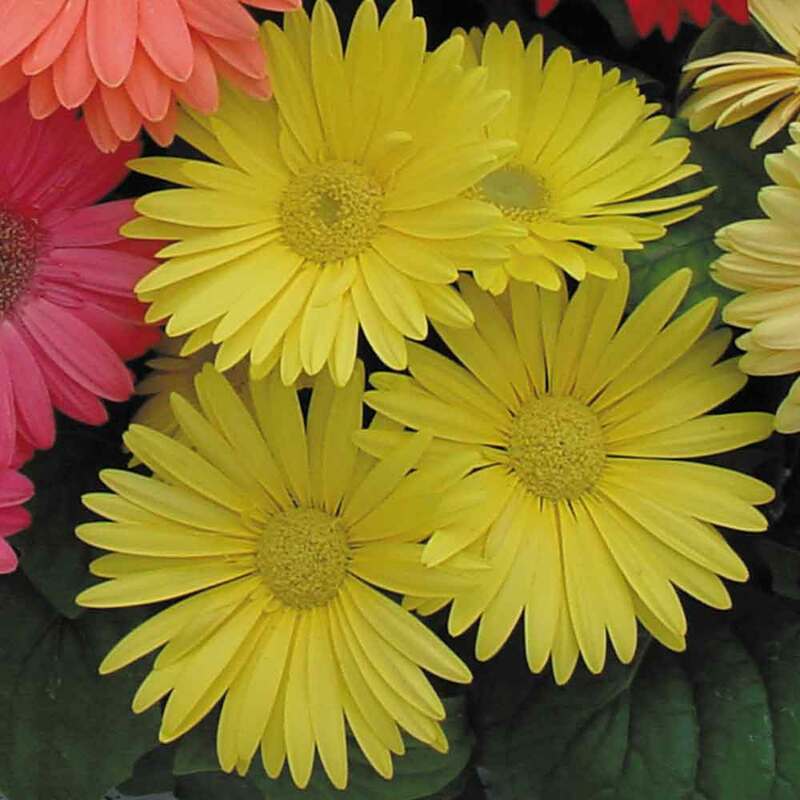 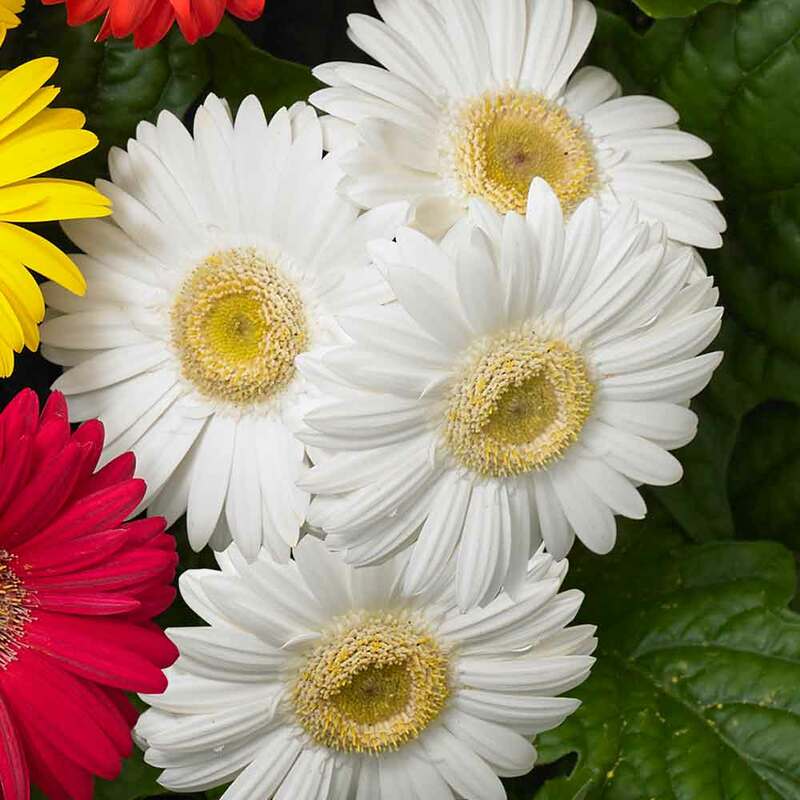 Gerbera 'Revolution' produce masses of vividly coloured daisy-like flowers on 30-40cm bushy plants. 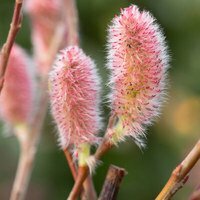 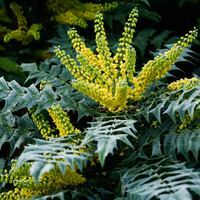 They are early flowering and can often be seen starting to bloom at the start of June, weather permitting. 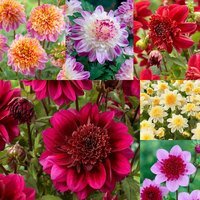 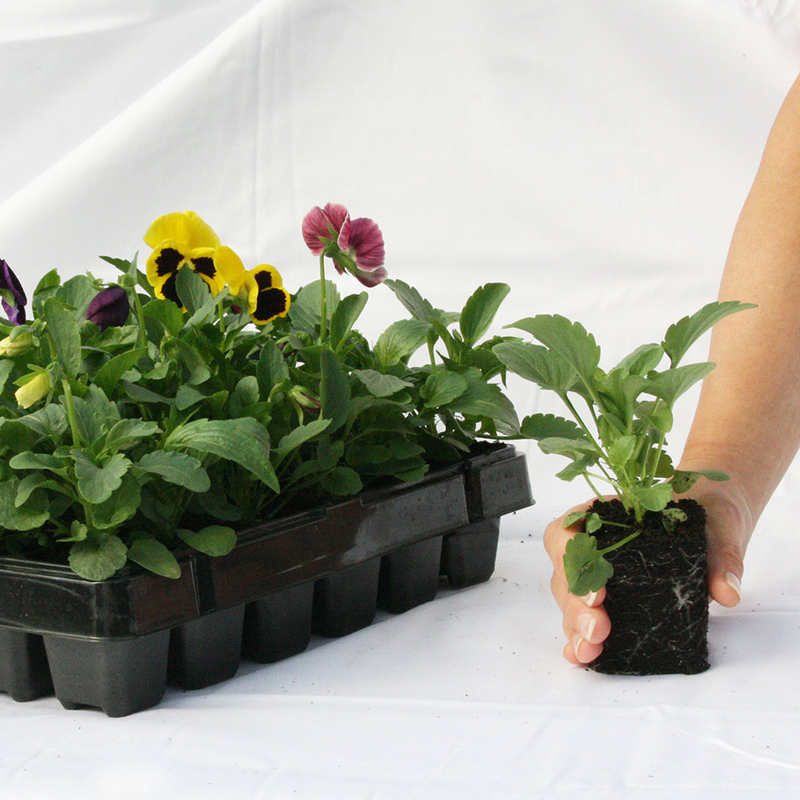 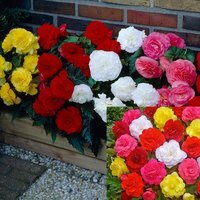 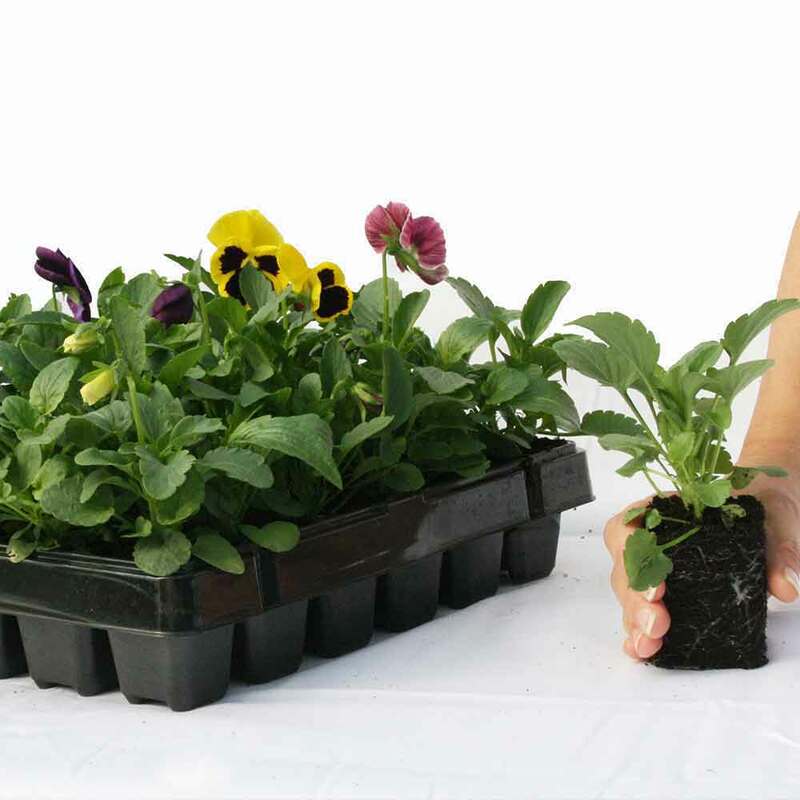 Ideal for the front of a border or patio pots and containers they grow to a height of 30-40cm, creating a beautiful display and providing lovely cut flowers for the vase.. UK-grown Garden Ready Plug Plants supplied for instant results, grown from F1 seed, the best quality seed used for exceptional plants.